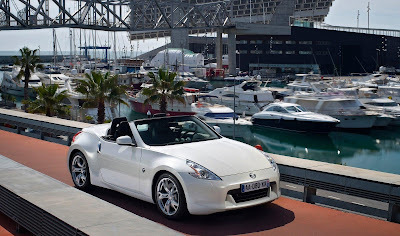 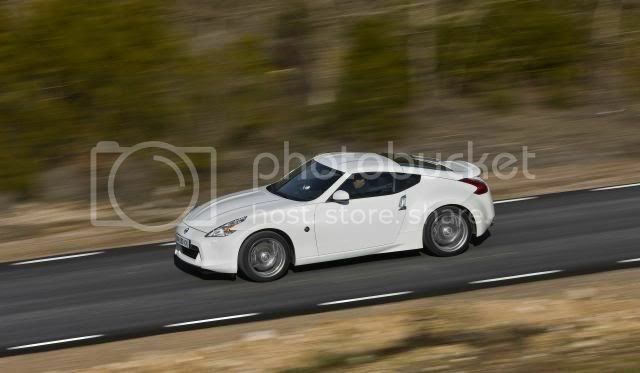 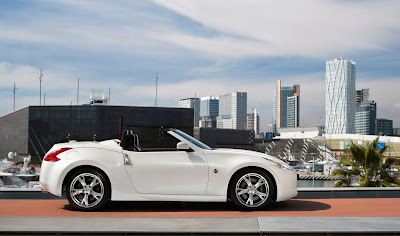 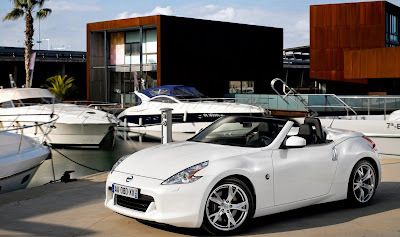 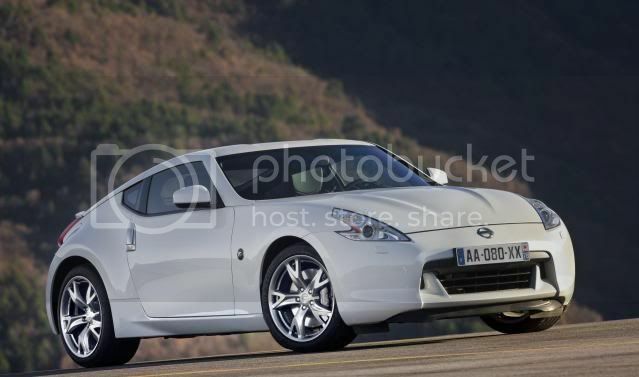 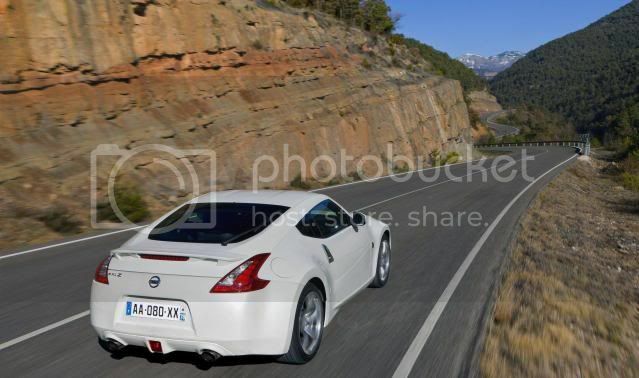 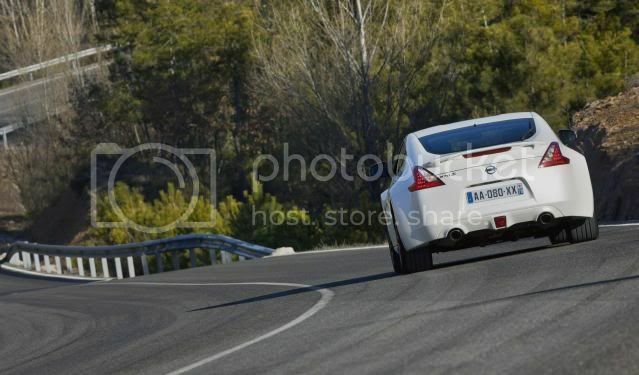 Nissan has launched the revised 370Z for the 2012MY. 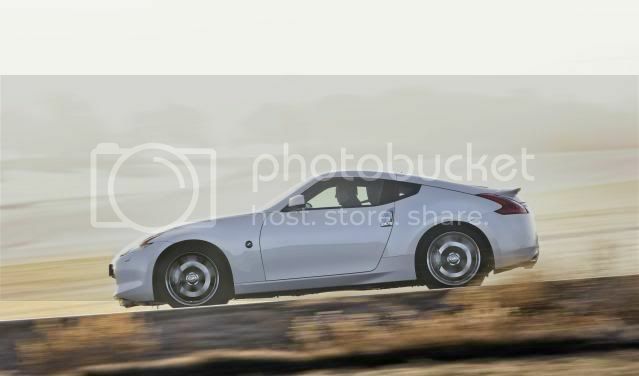 The main updates have occur under the chassis where the suspension is now been tweaked to offer enhanced ride comfort and better high speed agility. Both the coupé and roadster feature a tyre pressure monitoring system and an integrated rear-view camera. 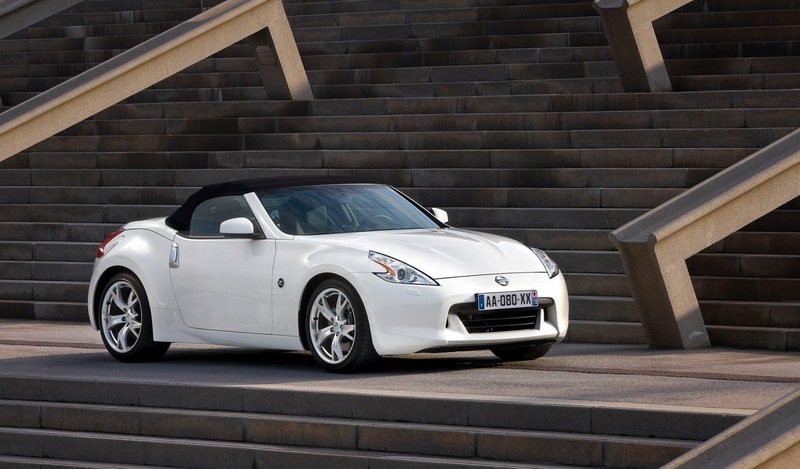 Other changes include improved isolation of road noise on the coupé, while automatic variants now have a revised 'Snow' setting for enhanced grip when setting off on ice and snow. 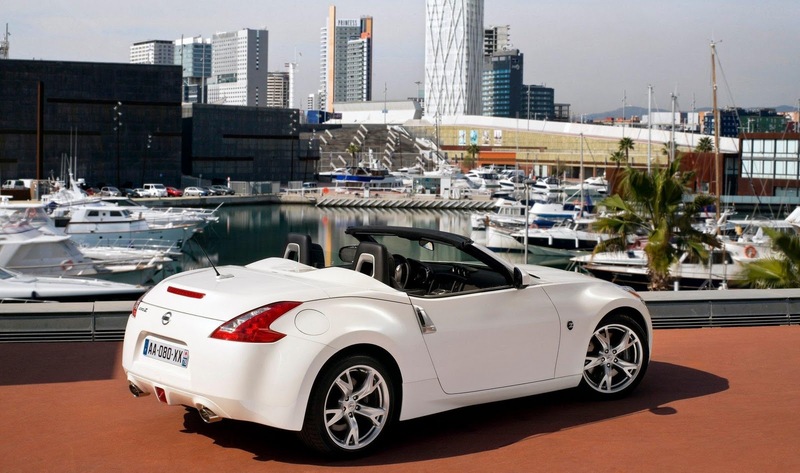 "The changes to the 370Z are part of Nissan's programme of continual development to all its products. Perhaps most significantly, the fine tuning of the chassis has been developed in Europe for Europe," said Simon Thomas, Senior Vice President Sales & Marketing, Nissan in Europe. 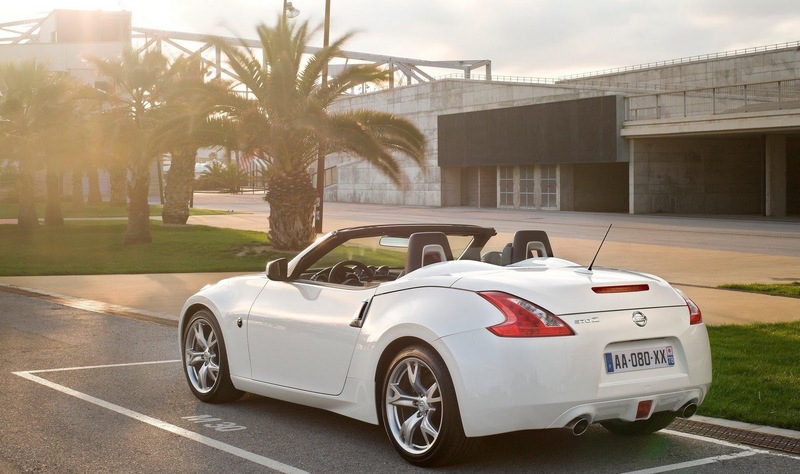 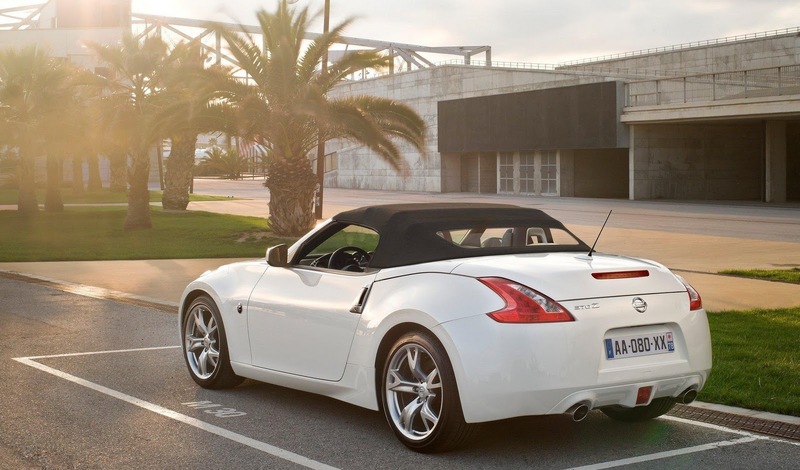 "The Model Year 2011 370Z takes one of the most popular sports cars on the market and make it even more fun to drive." Because Europe has a higher average speed and some on the most meagre road surfaces in the world, it's a combination of problems relished by chassis engineers from Nissan Technical Centre Europe (NTCE). 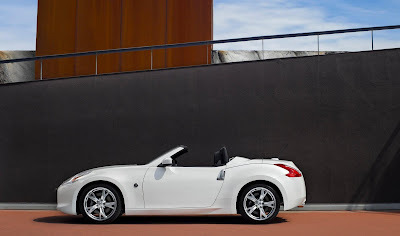 Fine tuning the Nissan 370Z chassis - double wishbones at the front and a multi-link rear - to suit European tastes has centred on the dampers which have been retuned to enhance ride comfort and high speed handling. 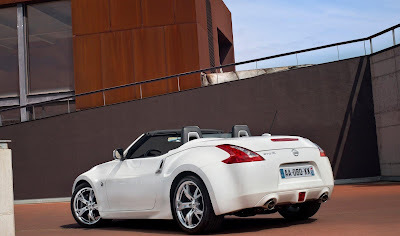 "At launch, both the Coupé and Roadster were highly acclaimed for their combination of excitement and style. 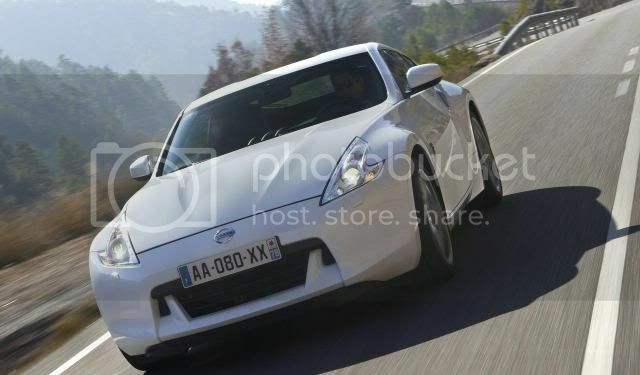 The subtle suspension changes developed specially to meet European demands and tastes - not to mention the enhanced equipment levels - make the 2011 Nissan 370Z more desirable than ever," said Thomas.